Last Week of School! Have a Great Summer! Goodbye AISC! End of the year class photos from Social Studies! Photos from our last week of school: Reflecting on our learning, sharing work from our final project and our last Out of Eden Learn footstep, and saying goodbye. Doyeon’s Out of Eden product was featured on Out of Eden Learn’s social media channels this week. Congratulations! It has been an honor to teach you. Have a great summer and stay in touch. We will miss you! Goodbye and good luck to Moeno, Tomoki, and Mayu. It was a pleasure to teach you. Please stay in touch with your friends at AISC! Bye! Bye! Have a Nice Summer! LAST Day! Are you ready to KAHOOT? B block class – I will miss you all. Lekhana storms into the lead and wins at the end. Good job, everyone! Ted moves into the lead, but eventually fades to 4th place! D Block students – we’ll miss you! “I can’t believe I got that wrong!” said Gregor. Best of luck next year, H Block! Goodbye G Block! We’ll miss you. Have a great summer! Stay in touch! Best of luck to our sixth graders! We have arrived to our FINAL week of the school year. I want to thank you for your hard work, positive attitude and for making this a special year for us. We will miss you next year, especially those students who are leaving AISC. The following students will be returning to their country or going to another country for school next year: Chanmin, Changik, ChanWoo, Charlotte, Cyril, Jihyeon, Romane, Seohyeon, Yeobin, and Youhei. Make sure you exchange new email addresses and stay in touch with your friends. Goodbye is not forever, especially in the age of technology where we can easily keep in touch. 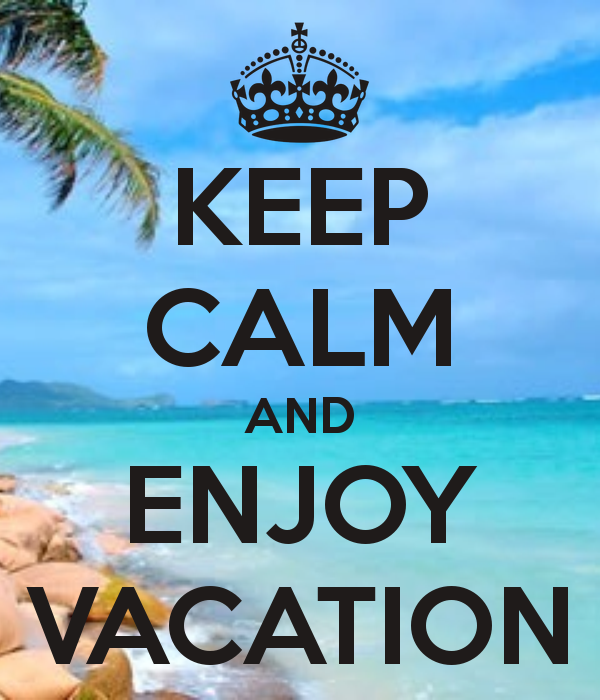 Post a comment to wish someone well, tell us your summer vacation plans, and/or to mention something you will miss about social studies. It has been a true pleasure to teach you. Have a great summer! WWOW Video, Goodbye, and V-A-C-A-T-I-O-N! Comment and say goodbye to our classmates leaving, tell us where you are going for vacation, and check out this great WWOW video by Mr. Gregg. 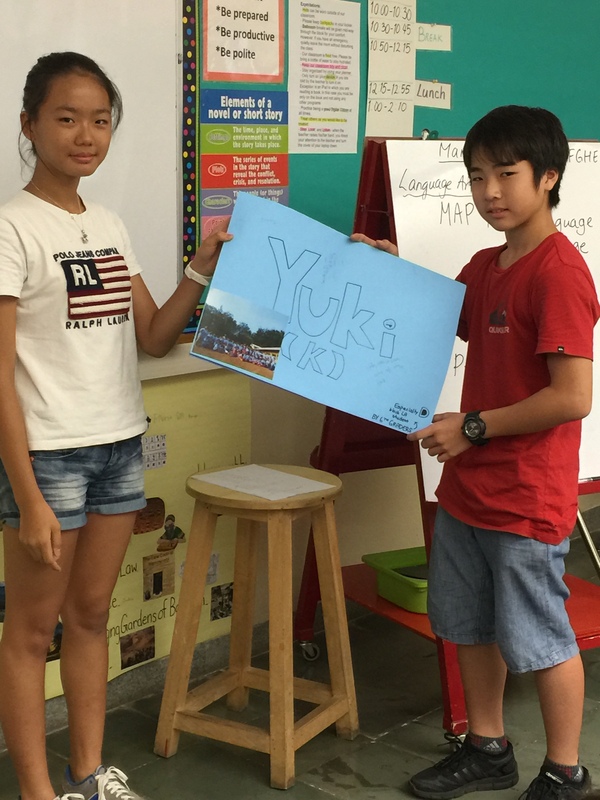 Goodbye and Good luck, Yuki K.
It has been a fantastic year! We thank you for your hard work and positive attitude. We will miss you next year. Have a wonderful, restful summer! Enjoy your final three days. 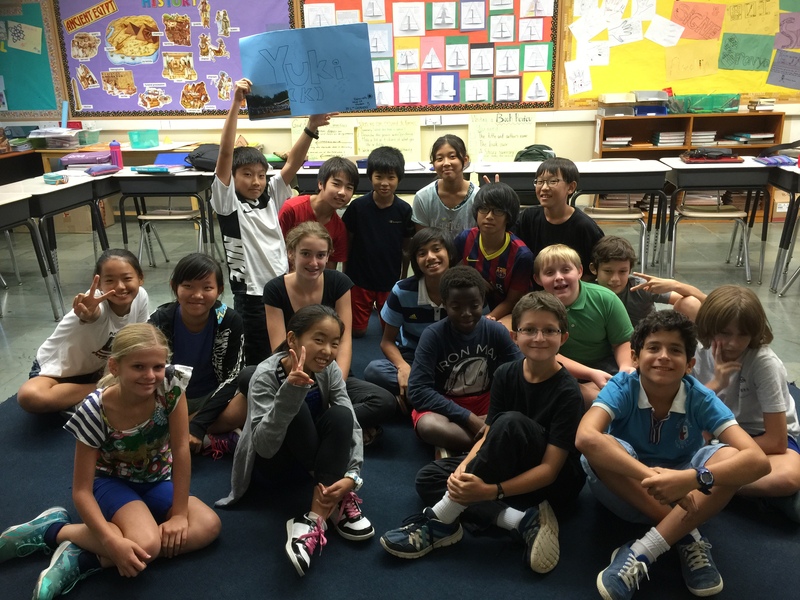 The Grade 6 Humanities team would like to welcome a new student to AISC, Nicole. Please help her out and show her around. We are sad to say goodbye to four students who are leaving either tomorrow or next week – Nagisa, Nao, Hayato, and Ayumu – who will all return to Japan. Take some time and post a comment welcoming Nicole and saying goodbye and good luck to our four Japanese students. Best of luck guys! Keep in touch with your friends at AISC! 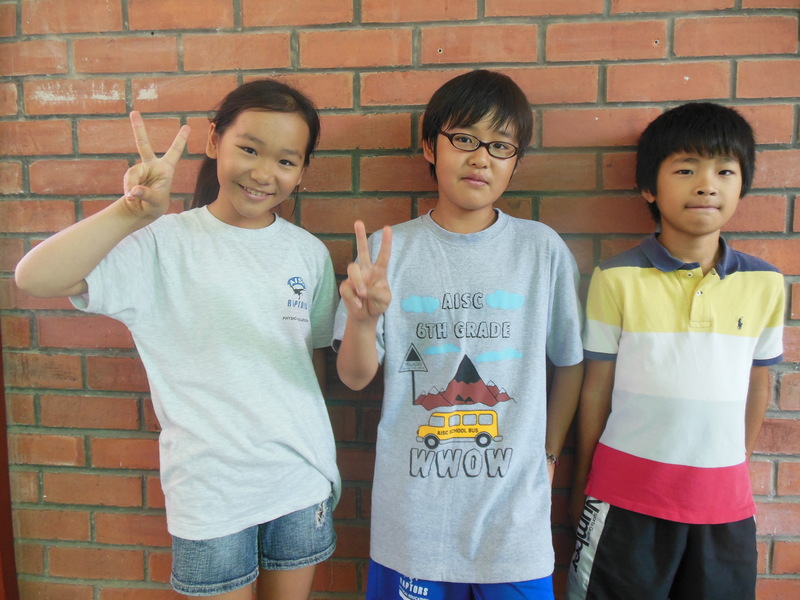 Grade 6 will soon be say goodbye to two awesome students, Enzo and Jina whose last day will be on Friday. Enzo is returning to Australia after three years at AISC and Jina is returning to S. Korea, after four years here. Both students are kind, hard-working, and positive. We will miss you, Enzo and Jina! In other class news, Mr. Seth Hills, a M.S. Intern at AISC, is joining Mr. Martin and Ms. Jaya for the second semester. Mr. Seth is from Washington State in the U.S.A. and has been an intern in Grade 8 and Grade 7 Humanities last year and this year, respectively. If you have a question for Mr. Seth, please feel free to post a question and ask him. I’m going to miss you so much! It’s just like Irman, you know. It’s as if a part of my soul will be taken with you. I haven’t known you as much as some of your other friends, but you’ve been a great friend for me all the way. Hope you’ll stay in touch! Post a comment and make sure you exchange contact information with Enzo and Jina.